We accept all major credit/debit cards. No Cheques accepted. Card payments now accepted over the phone. Situated in the original premises of the first authentic Indian Restaurant in the Black Country, the new Twice The Spice offers one of the finest Indian Cuisine in the Midlands. 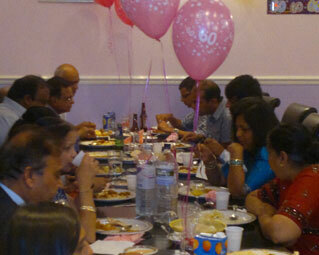 We have a spacious environment and can cater for up to 100 people at one sitting. All our herbs and spices are prepared freshly by our master chef which gives each and every dish its own authentic taste. 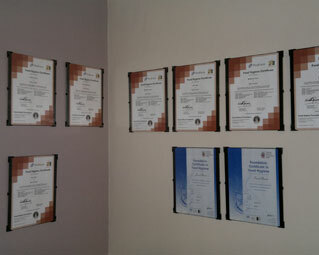 A company deeply committed to setting standards in excellence and quality, its innovative yet traditional cuisine and impeccable service deliver just that. 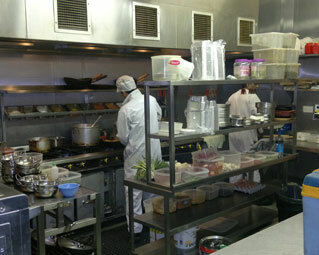 The inspiration behind Twice The Spice was entrepreneur and owner of the LIGHT OF ASIA 20 years ago. 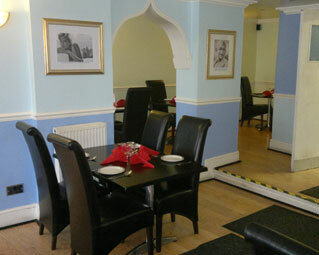 The new current management wanted to open its doors to Dudley with the same service of quality food in 2006 under a new name Twice The Spice and give Dudley people a fresh taste of the sub continent. 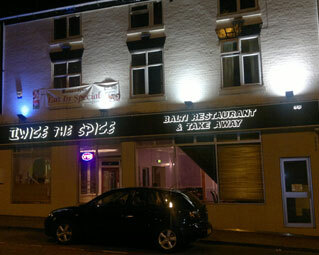 Located on Dudley High Street, Twice The Spice is easy to get to and has plenty of parking facilities. Enjoy the finest Indian Cuisine in a relaxing calm atmosphere, Twice The Spice has 100+ spacious seating capacity, ideal for small or large parties. 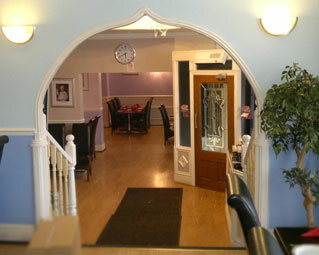 We can take advance bookings for the Christmas period, Valentines Day or any other special occasion. We have a dedicated waiting area for takeaways and a counter for ordering and taking payments, making it a simple, hassle free service.